I was debating what my post should be today. I expressed out loud my concern that most my posts had been about food, to which I got the response: “but you like food”. It is true. I do like my food. 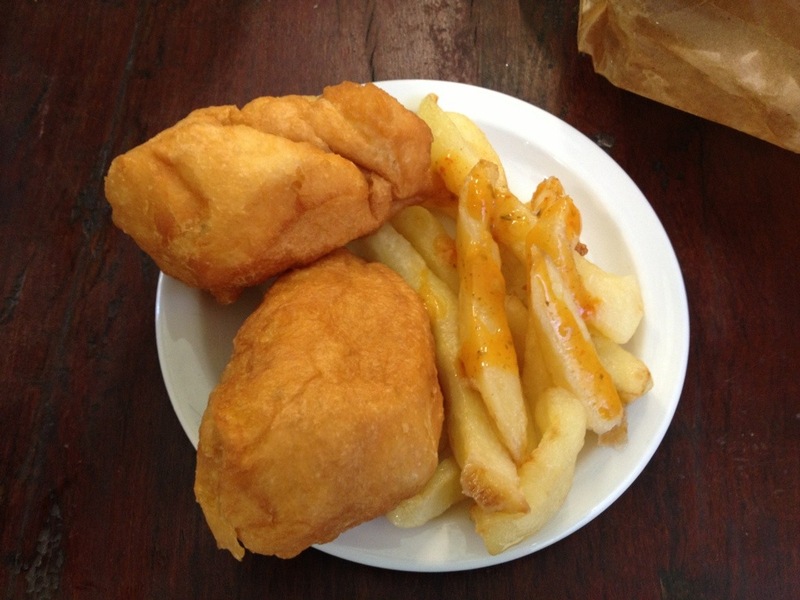 So here it is Magwinya – or fat cakes. 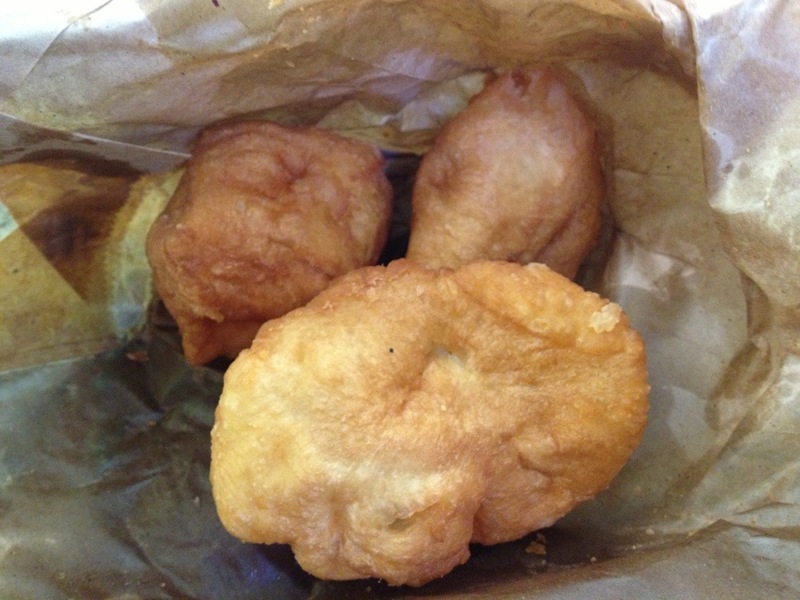 These are the African donuts but they are not sweet. In fact they are commonly eaten with pickled mango or even with fries and spicy sauce for breakfast!